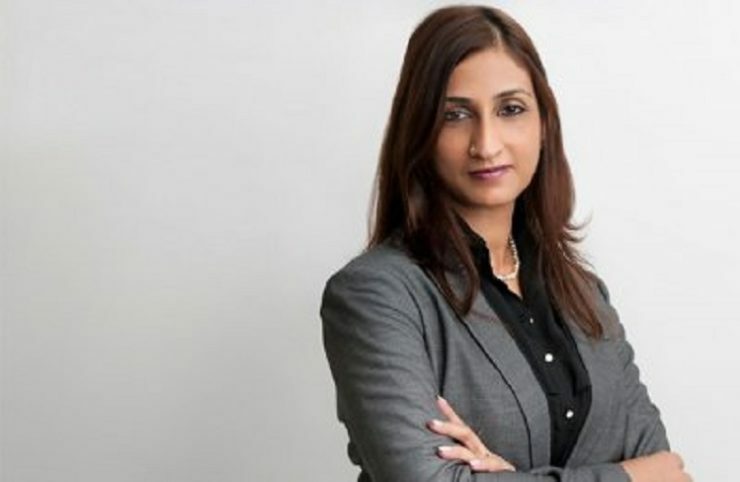 According to *Tradearabia news report, Emerson, a global engineering and technology company, has appointed Vidya Ramnath as the new president for its Automation Solutions business in Middle East and Africa. A 24-year veteran of Emerson, Ramnath was most recently VP for Emerson’s measurement and analytical business in Asia Pacific. Welcoming her into the fold, Sabee Mitra, global sales president for Emerson’s Automation Solutions business, said: "Ramnath’s customer-centric leadership style, breadth of experience, and collaborative strategies make her perfect for the role." "We look forward to the new ideas and contributions she will bring to helping our customers in Middle East and Africa digitally transform their business to improve operations," stated Mitra. "I am looking forward to working with our customers in the region, engaging with them in their aspirations for Top Quartile performance, employing operational and project certainty initiatives," she added.